This Cobra Tactical Single Point CBT Sling Features A HK Type Heavy Duty Clip. 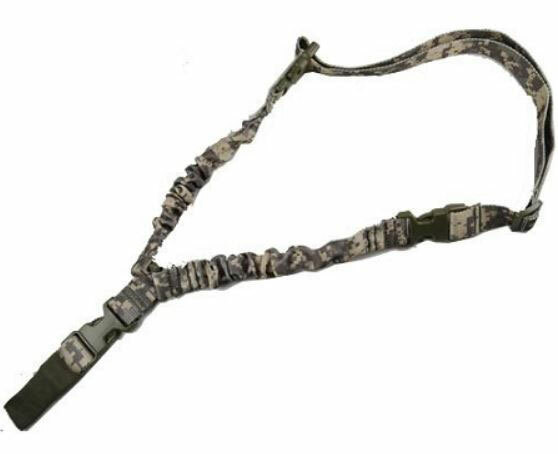 Sporting A Digital Camo Pattern, This Sling Has Durabond Buckles Which Are Made In The USA And Are Rated For Up To 800 Pounds. This Sling Also Has A High Thread Count Nylon Thick Strap With A Width Of 1 1/4”. This Combo Also Comes With An Ambidextrous End Plate.